on vous l'avait dit ! we told you ! What high level of quality !! 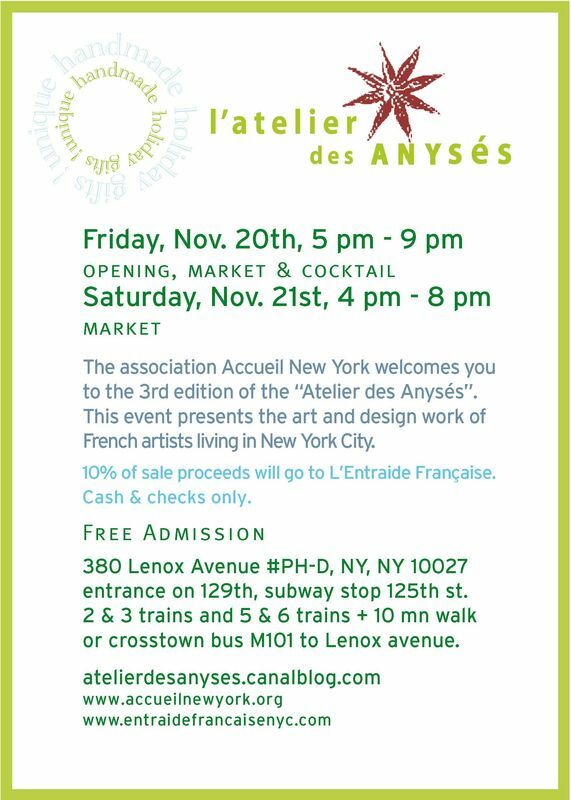 don't miss the portraits of our atists for November 2009 edition of l'Atelier des anysés !